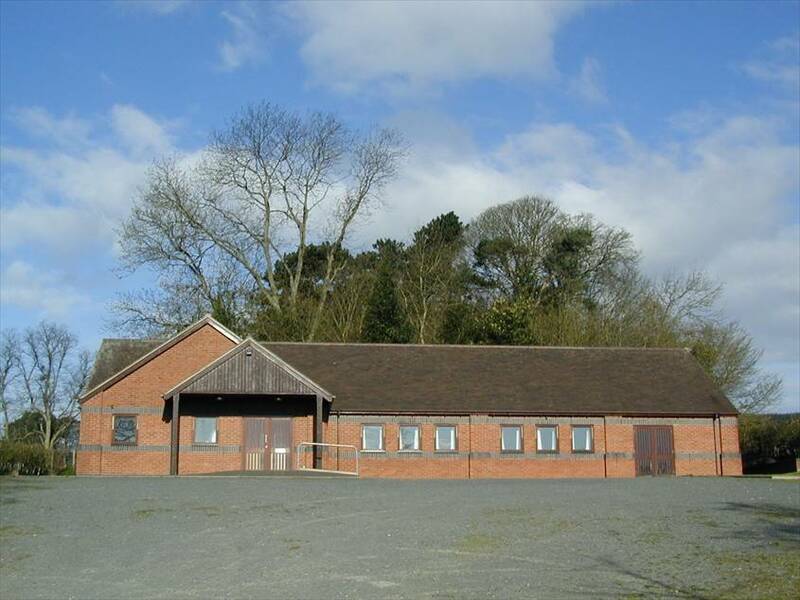 Bedstone & Hopton Castle parish hall is available for hire and is built to a very high standard. It has a large hall with sprung wooden floor, large well appointed kitchen, committee room. Screen, projector, DVD, CD, player. Loop system. Disabled facilities, level access. Good size car park with 36 spaces.